We did this earlier in the week, but with general huge news stories. Since this is nominally a sports website, let’s discuss: What is your earliest sports memory? McKenna: The 1968 World Series. Puja: Watching cricket on TV with her grandfather in India, roughly 1989/90. 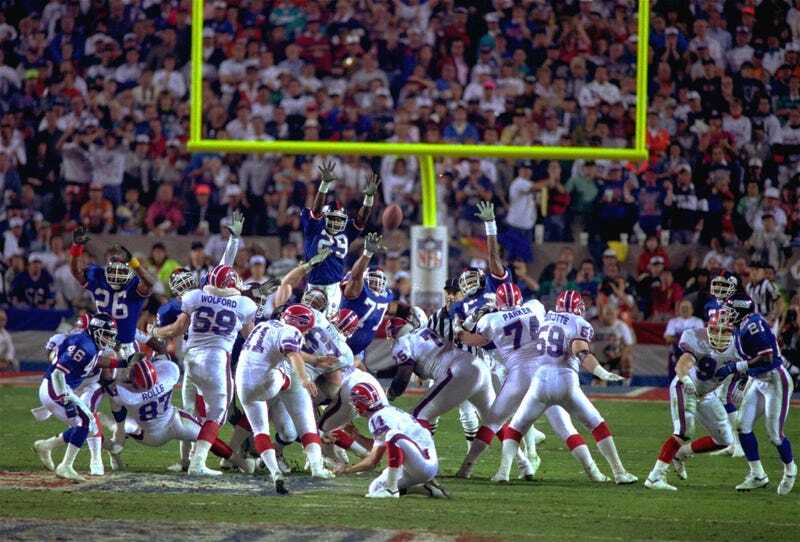 Barry: Wide Right, Giants over Bills in the 1991 Super Bowl. Ley: The Nuggets upsetting Seattle in the 1994 playoffs. Kevin Draper: Warriors getting swept by Barkley’s Suns in the 1994 playoffs. Billy: Reggie Miller’s eight points in nine seconds against the Knicks in the 1995 playoffs. Giri: The Rams beating the Titans in the 2000 Super Bowl. Nick Martin: Steve Smith’s 2OT touchdown catch to beat St. Louis in the 2003 playoffs.